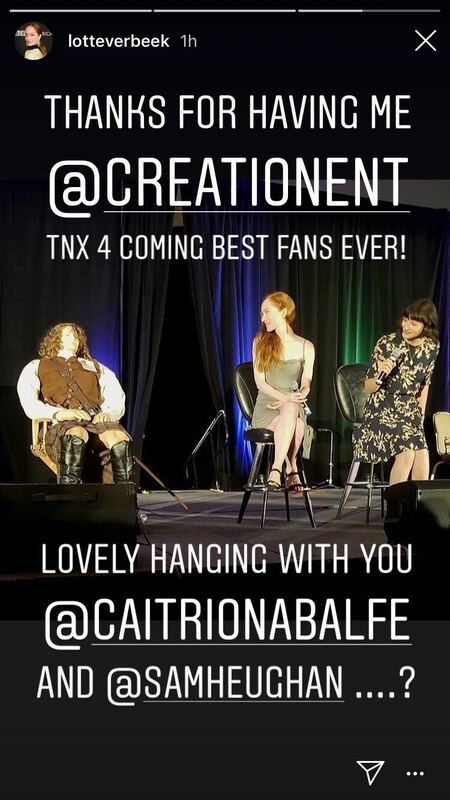 Here’s a new pic from Lotte Verbeek’s Instagram Stories. 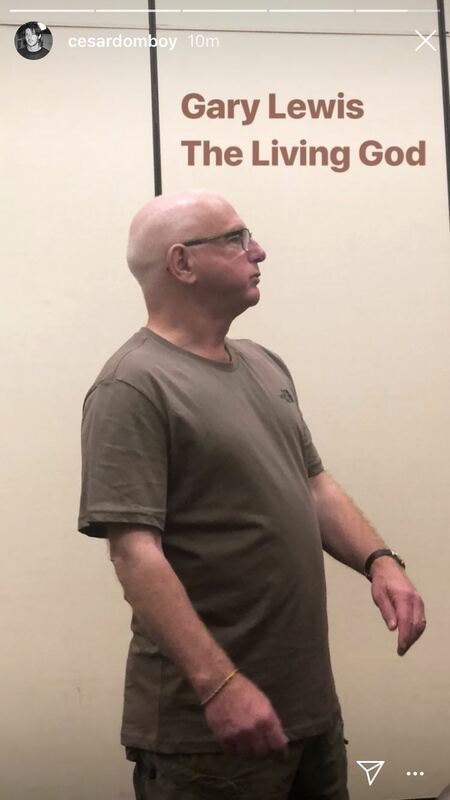 Here’s a new pic of Gary Lewis at Outlander Vegas, from Cesar Domboy’s Instagram Stories. 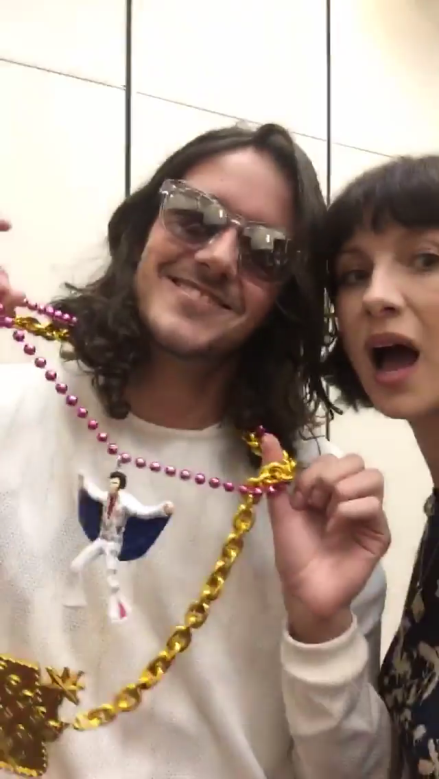 Here are 40+ screencaps of Caitriona Balfe and Cesar Domboy from their Instagram video at Outlander Vegas. 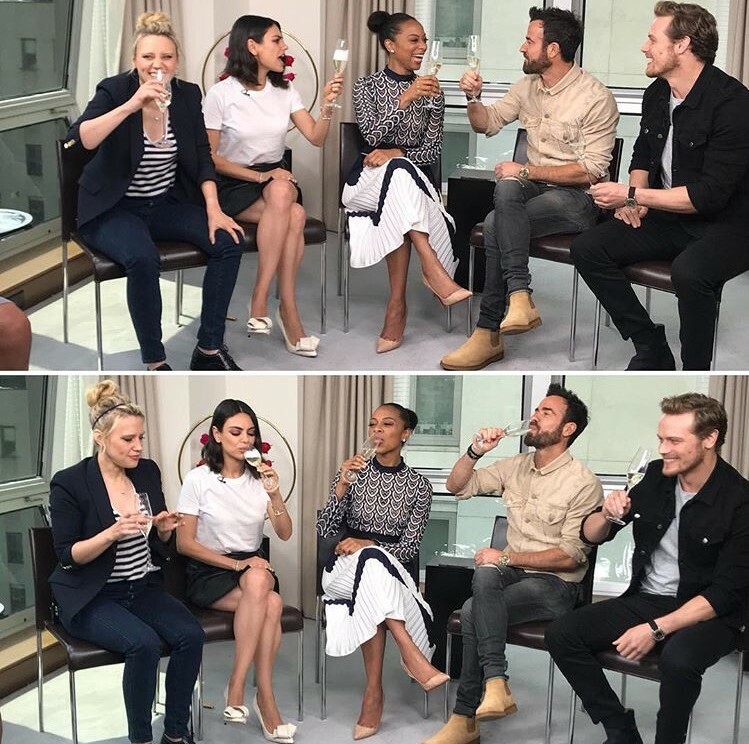 The video is at the bottom of the post. 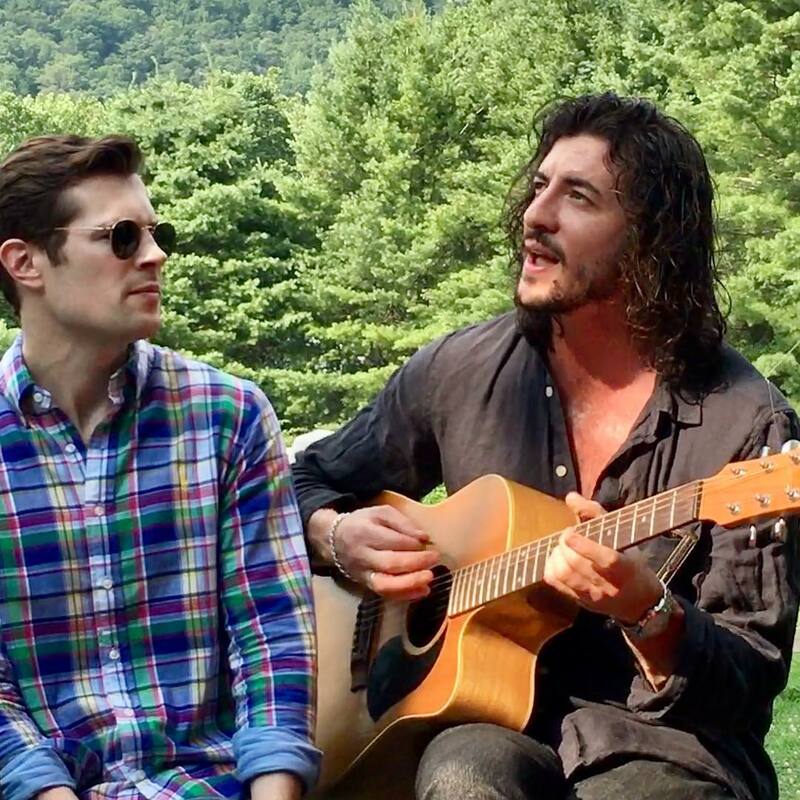 Here are videos of David Berry at Ceilidh on the Ridge, in North Carolina today. Here are some new fan pics of David Berry at Ceilidh on the Ridge, in North Carolina today. For those wondering, the person with David is his friend Matthew Copley, you can follow him here on Twitter. 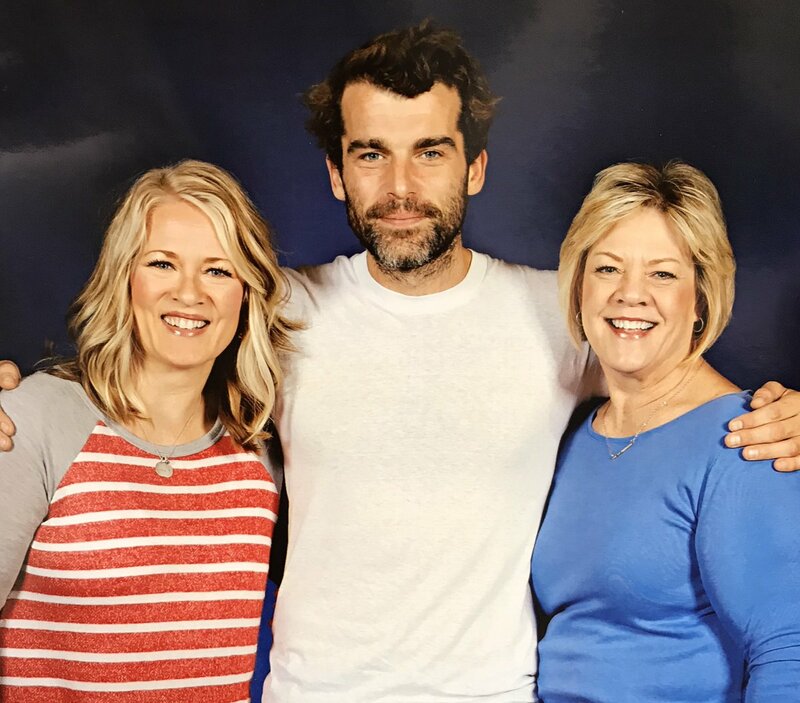 Here are photo-ops of the cast of Outlander at the Outlander Convention in Las Vegas, Day 2.